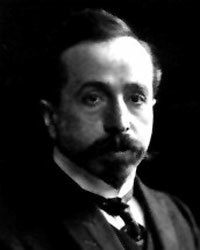 Samuel Moiseyevich Maykapar (18 December 1867 – 8 May 1938) was a Russian romantic composer, pianist, professor of music at the St. Petersburg Conservatory, and author of a number of piano practice pieces. This entry was posted in Maykapar, Samuel Moiseyevich, Piano, Piece and tagged educational material Sheet music, Music score, Piano, piece, Samuel Maykapar on 20.01.2019 by admin. This entry was posted in Folk Music, Maykapar, Samuel Moiseyevich, Piano, Piece and tagged educational material, Music score, Piano, piece, Samuel Maykapar, Sheet music on 12.12.2016 by admin.